The third session at the Knowledge Exchange Seminar on quantitative methods on the 26th of September was from Scott Hale of the OII. The topic was Data Visualisation and he gave a quick run through of some of some of the pitfalls and problems encountered using visualisation software without really thinking about the story you want to tell with your data. He also showed examples of really helpful visualisations that made it possible for large, complex data to be viewed and understood. One key theme here was that, due to the challenges of representing the temporal dimension of social media data, interactivity was often required. 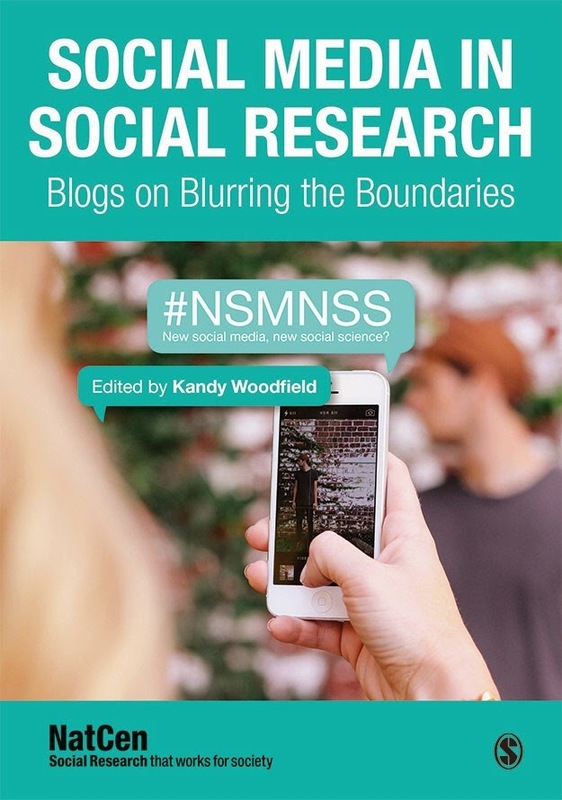 Again, this raised the real issue of skills and expertise needed in the world of social media research and the requirement for working in multidisciplinary teams. The question was raised about whether the network could provide details about data visualisation platforms and blogs and as there are already some great resources out there, I agree this is worth trying to pull together. I’ve begun compiling a list below and urge members to share theirs too! Thanks for the post, In this complex environment business need to present there company data in meaningful way.So user easily understand it .Sqiar (http://www.sqiar.com/tableau-desktop-connect-to-data/) which is in UK,provide services like Tableau and Data Warehousing etc .In these services sqiar experts convert company data into meaningful way.